When it comes to lashes I think it's safe to say we all know the Kiss brand, as a tried and tested producer of lashes. 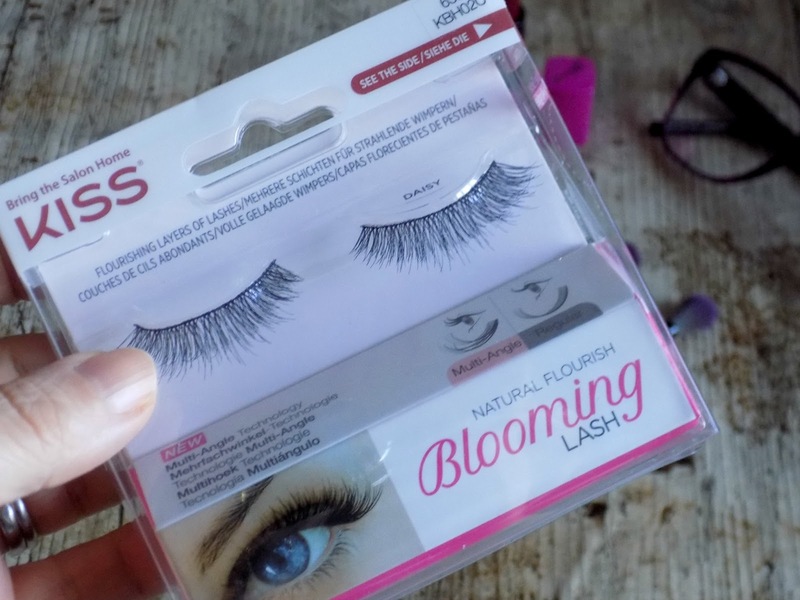 Well Kiss have recently upped there game with there new Blooming lashes named after various flowers as they appear to make your lashes blossom like the petals of a flower. 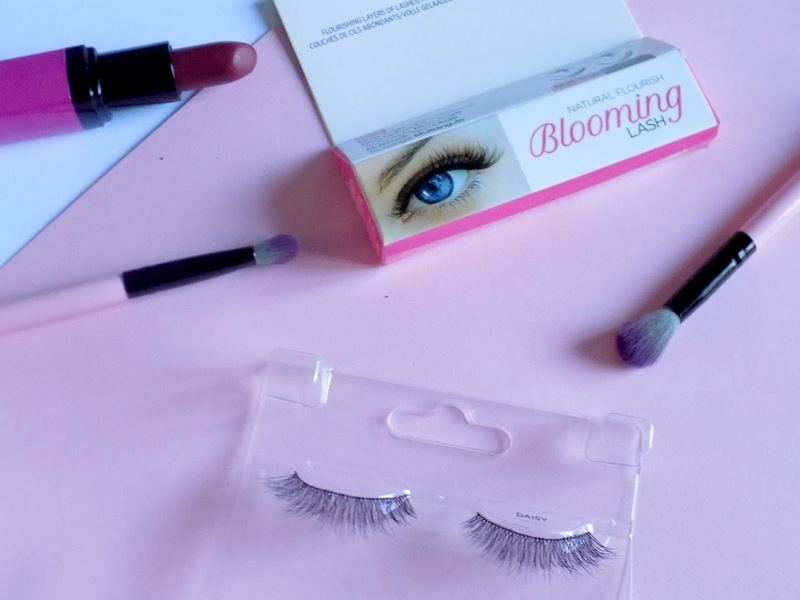 The Blooming lashes have a multi angle technology with lashes at different lengths to naturally lengthen, thicken and add volume to your lashes. Here I have the Kiss blooming lashes in Daisy* and aren't they pretty? I love how natural looking they are, making people wonder if they are your real lashes not looking obviously fake like some lashes can. I must admit I rarely wear false lashes, but these Kiss Daisy lashes are perfect if I wanna go to the extra effort for a special occasion or function. Because of the multi angle technology, they really open up your eyes, giving them a super fluttery but natural look. They are the perfect addition to my makeup collection. 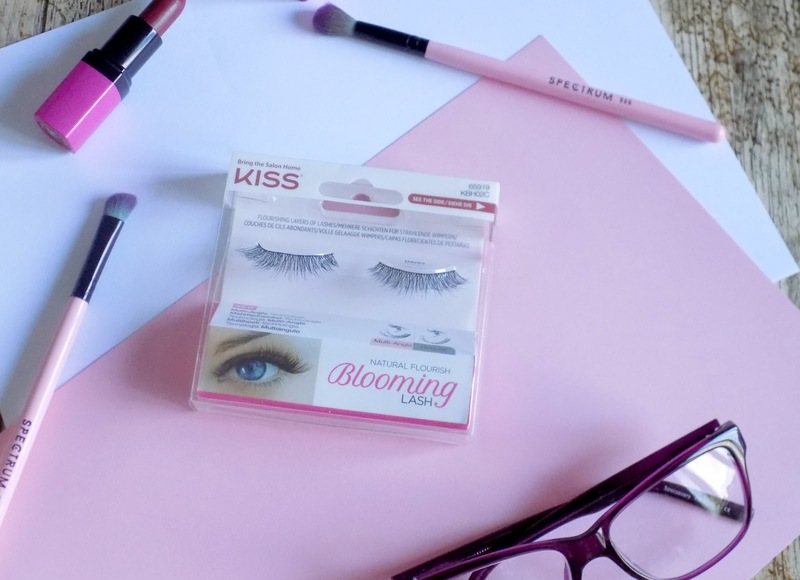 The Kiss blooming lashes are available in Boots and cost £6.75. I also recently reviewed Kiss wing it liner so if you missed that read it here. 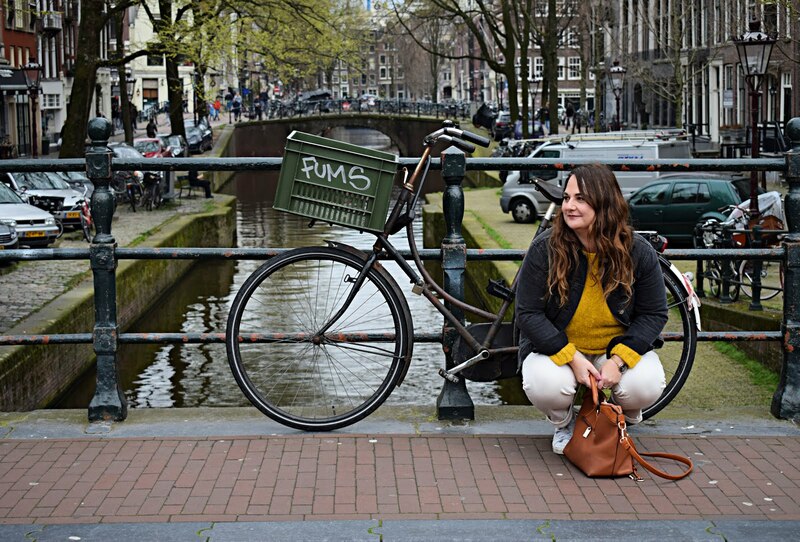 I hope you enjoyed this post to keep up to date with all my new content please follow me on bloglovin.